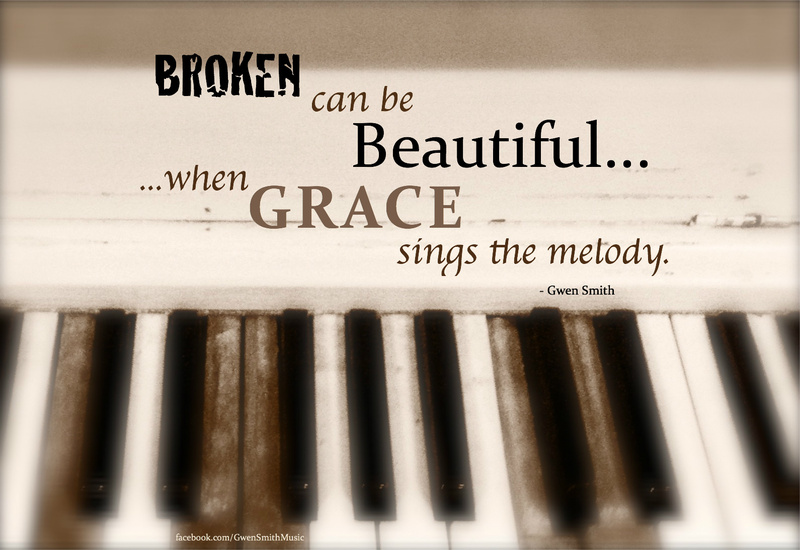 God is in the business of taking the broken and making it beautiful! Think about negative situations or events that you have experienced. What are the positives that came out of that experience? Spend some time in conversation with God. 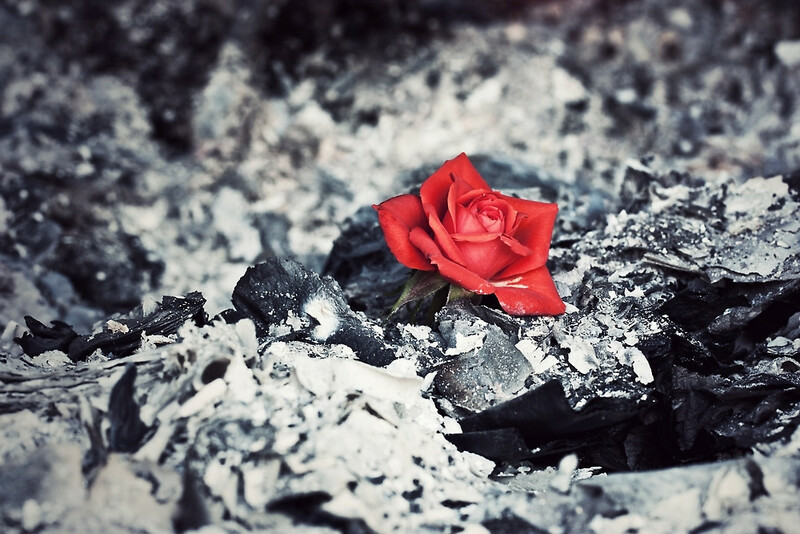 Look for the beauty in those negative experiences as you share with and listen to God.